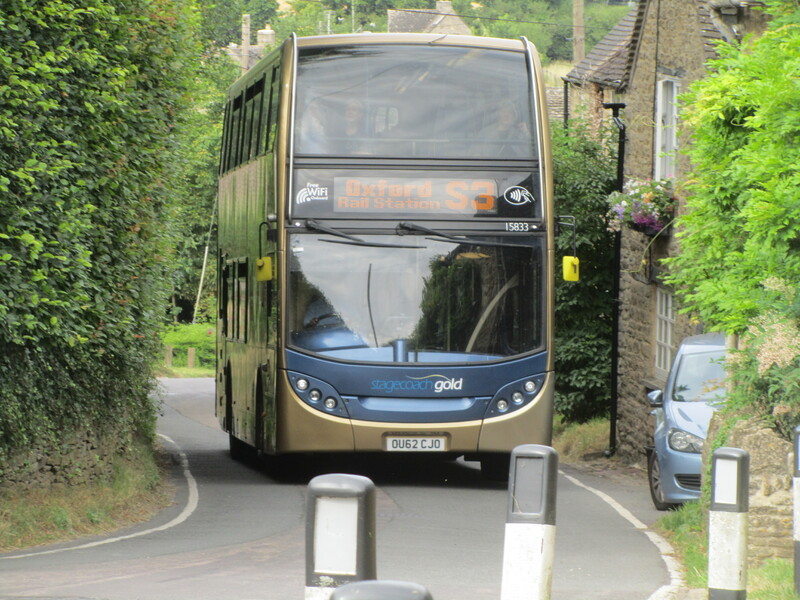 A range of public transport exists in the Stonesfield area. Use the links below to find out more. 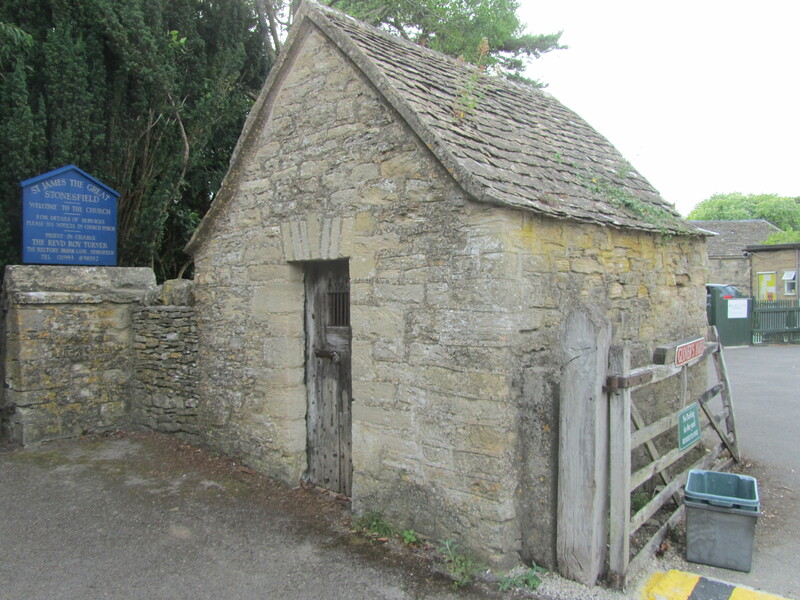 Walking and cycling are great ways to explore the Cotswold Area of Outstanding Natural Beauty. Stonesfield is part of West Oxfordshire District Council. 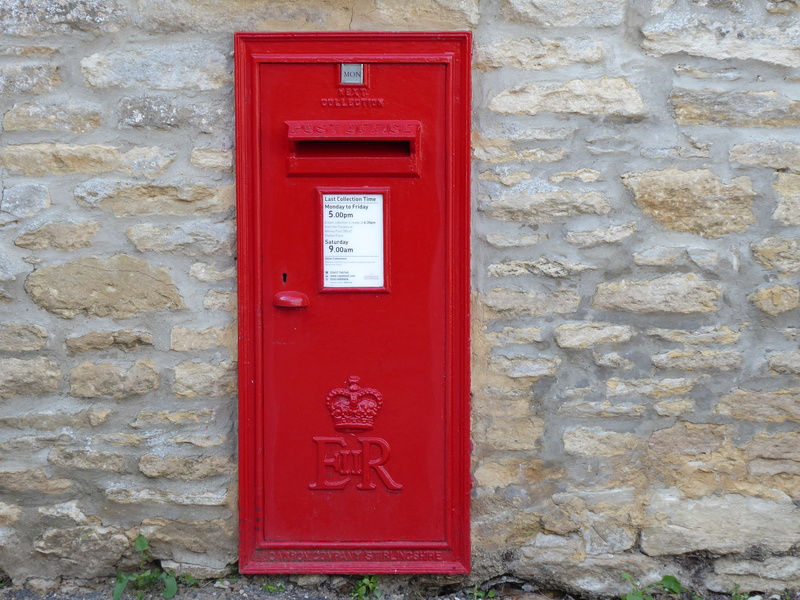 Based in Witney they provide a range of services. 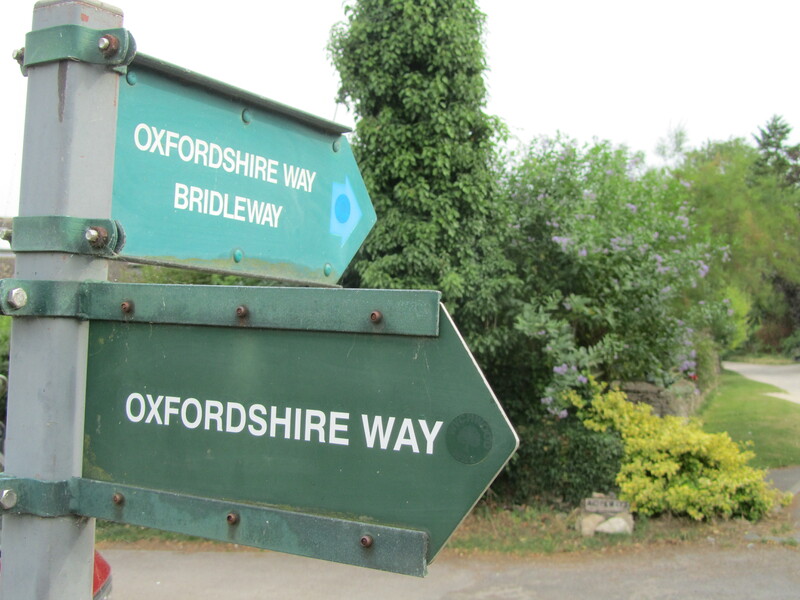 Other services are provided by Oxfordshire Council. Information on villages in the locality can be accessed by clicking here. 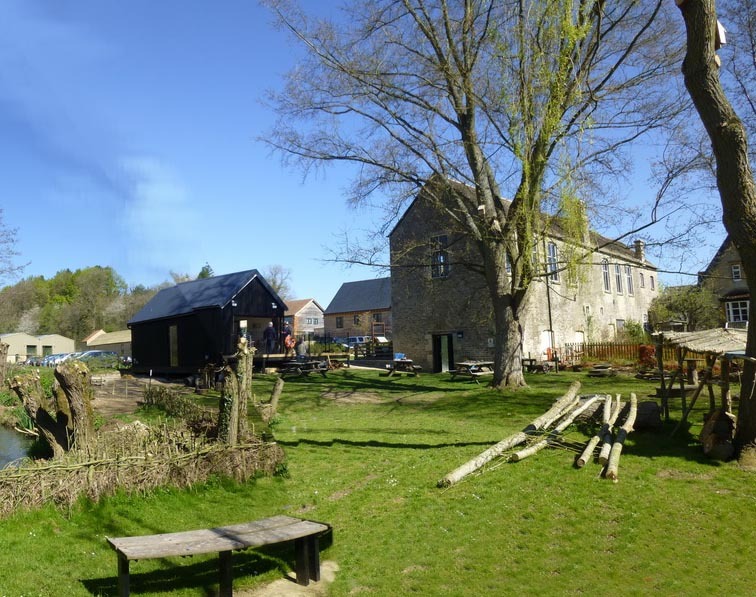 Charlbury. Chadlington. Combe. Finstock. Woodstock.